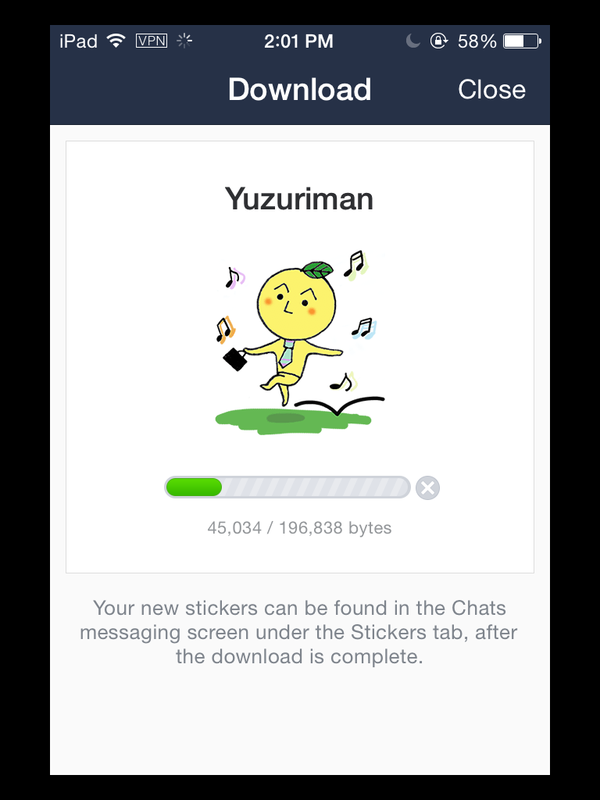 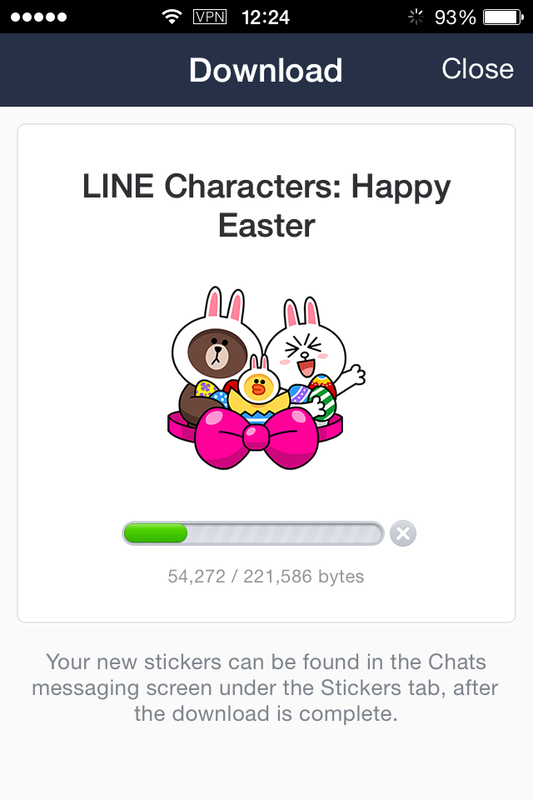 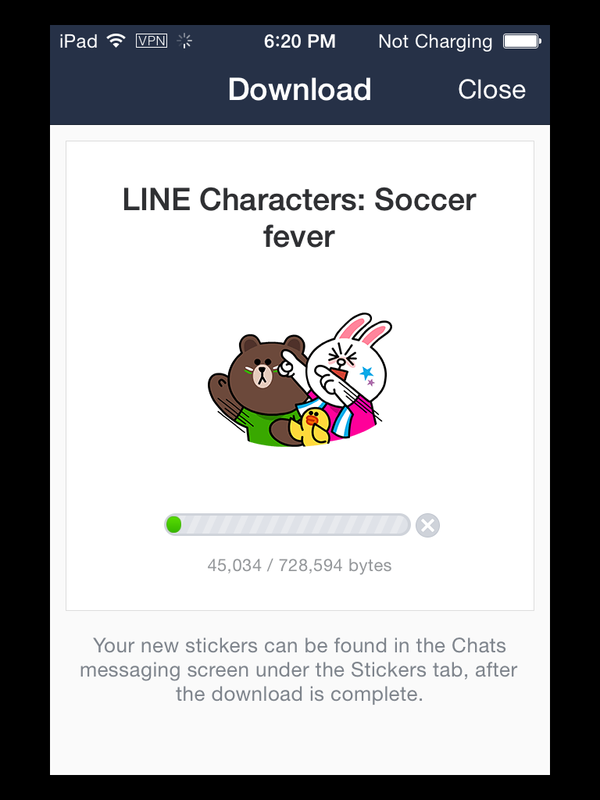 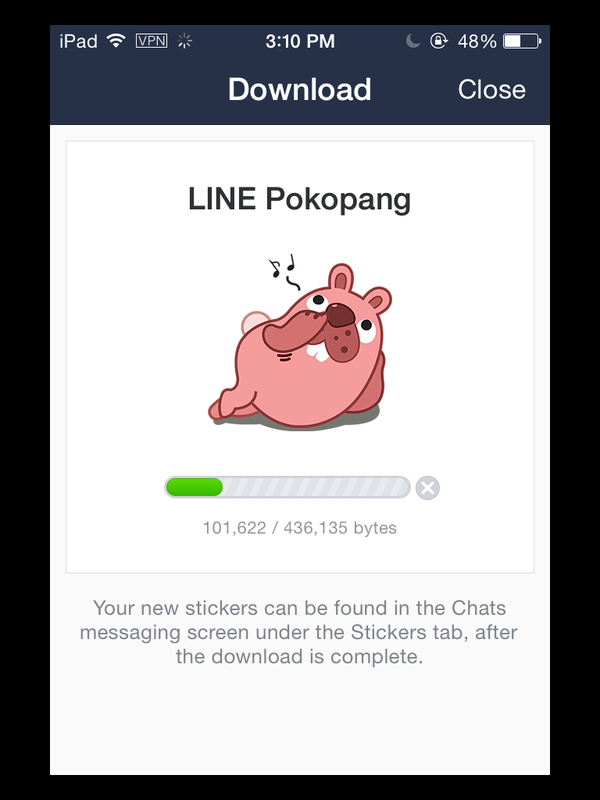 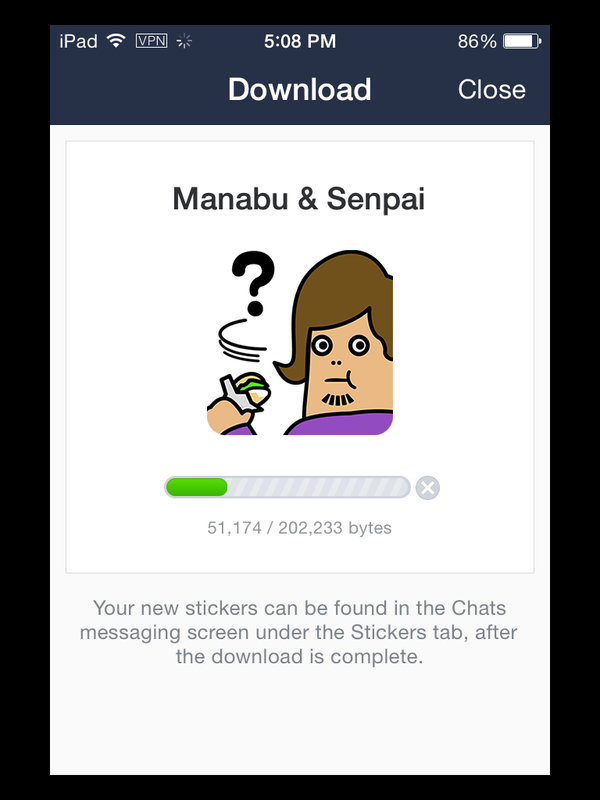 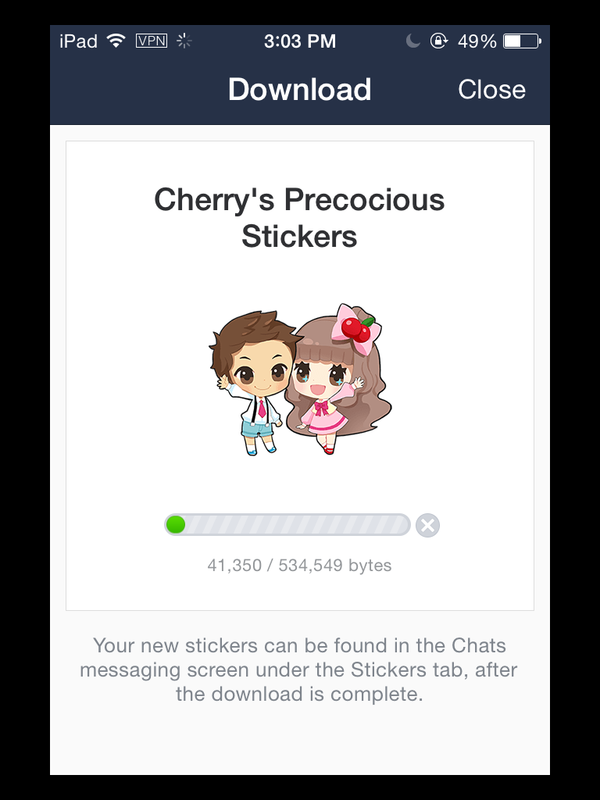 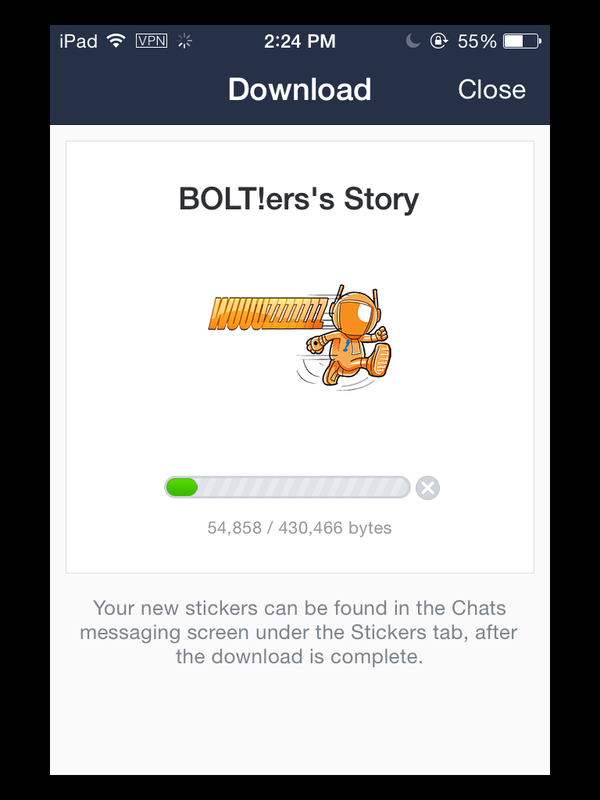 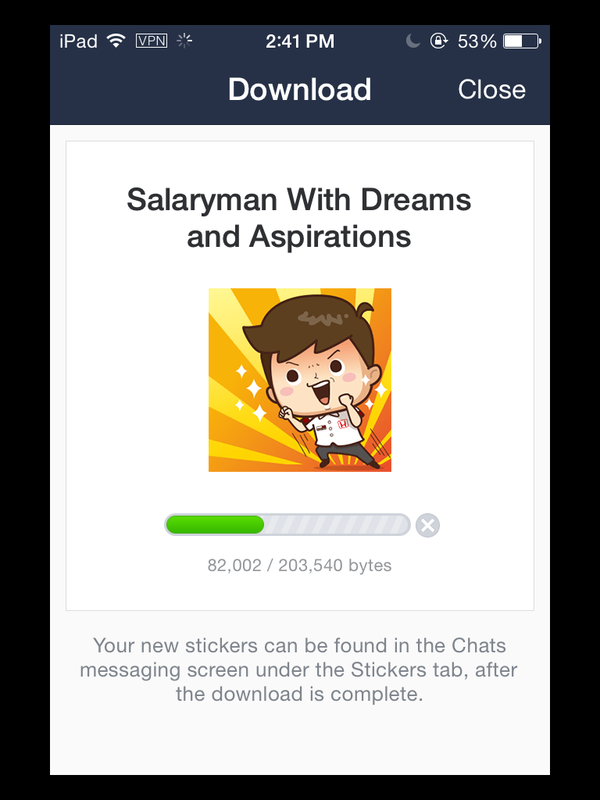 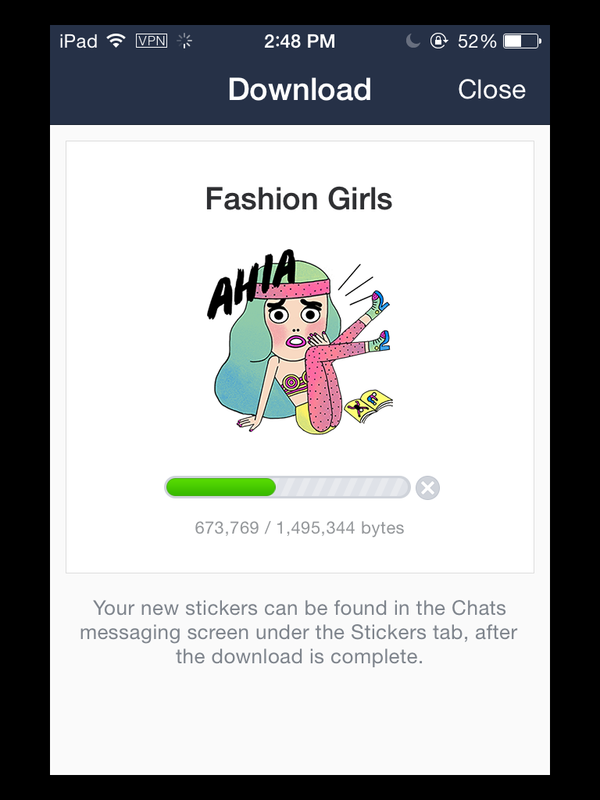 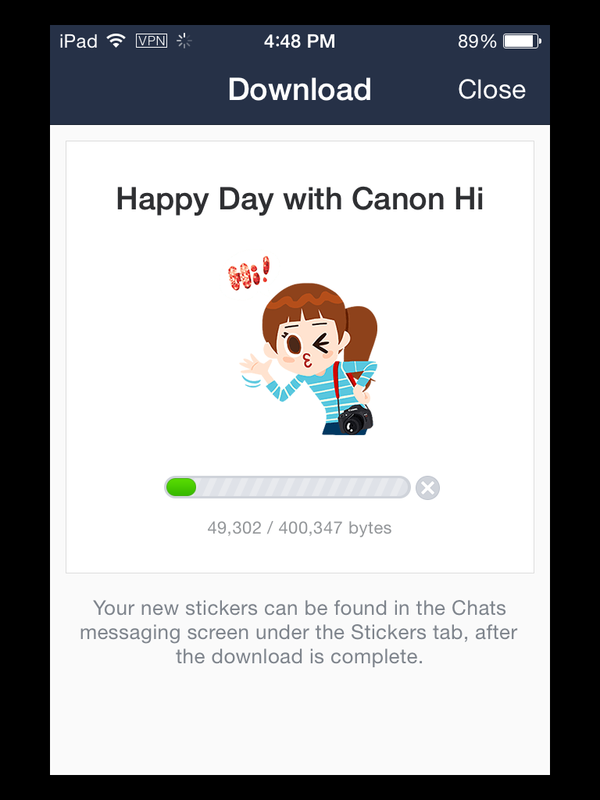 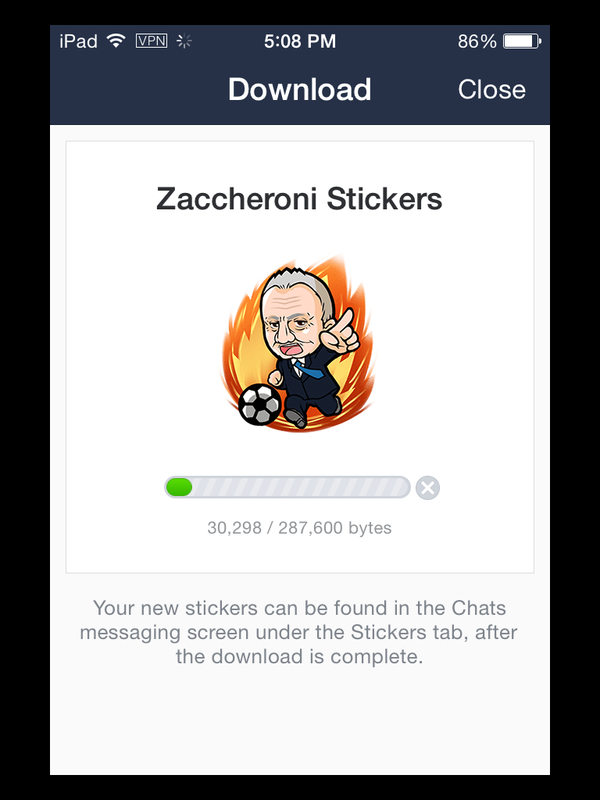 Five Line sticker(No expiry date) is available to download in Indonesia. 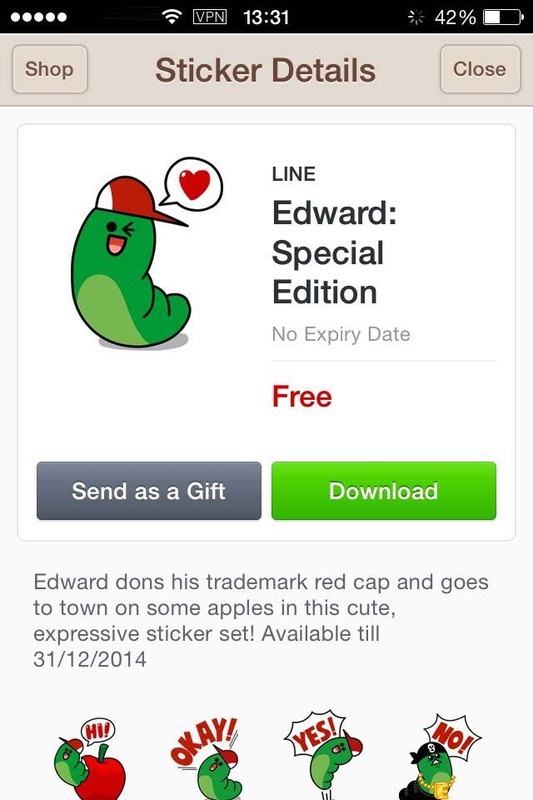 But people can’t find those stickers in shop. Those are hidden stickers. If you don’t know how to find hidden Line stickers, please read the article – How To Find Hidden Free Line Sticker. 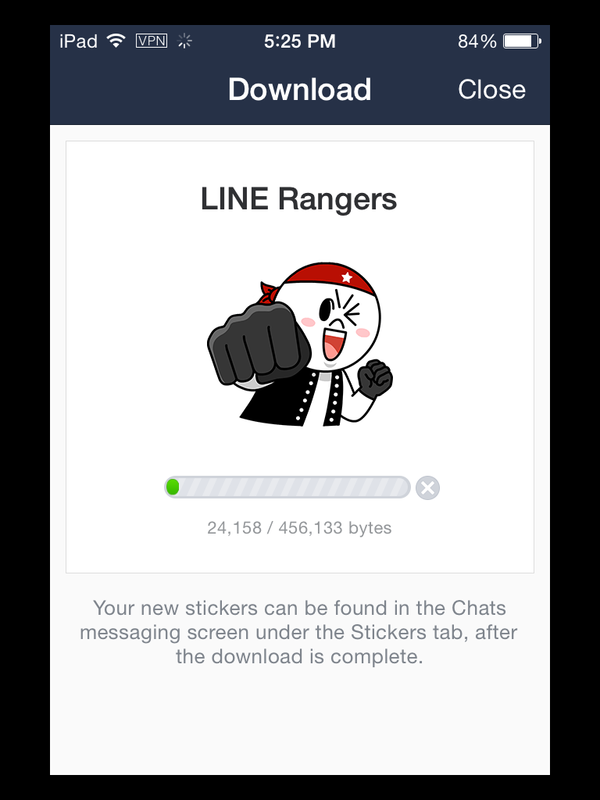 Users have to connect to Indonesia VPN on devices, then download. 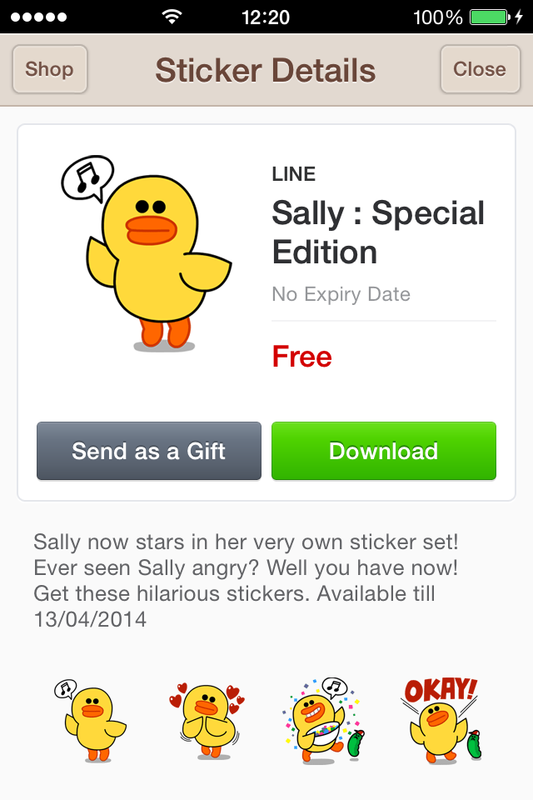 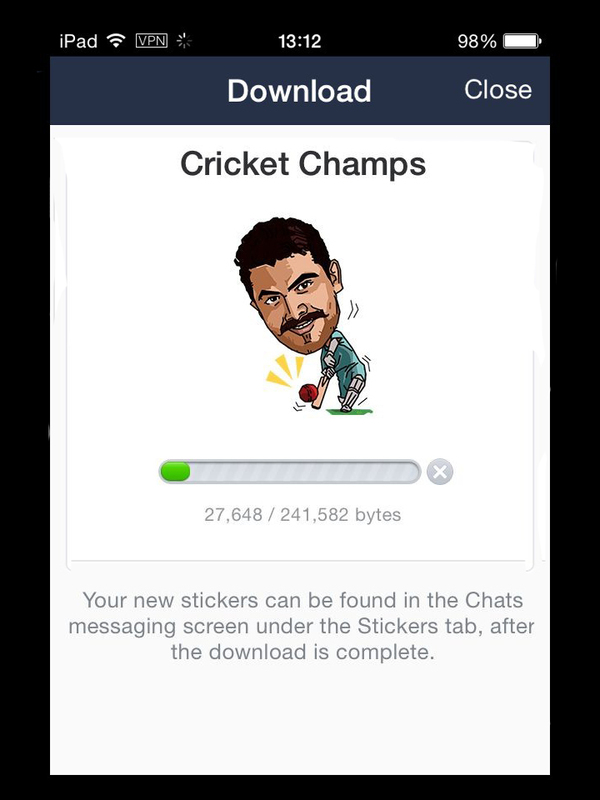 If you don’t know how to download free Line stickers with VPN. 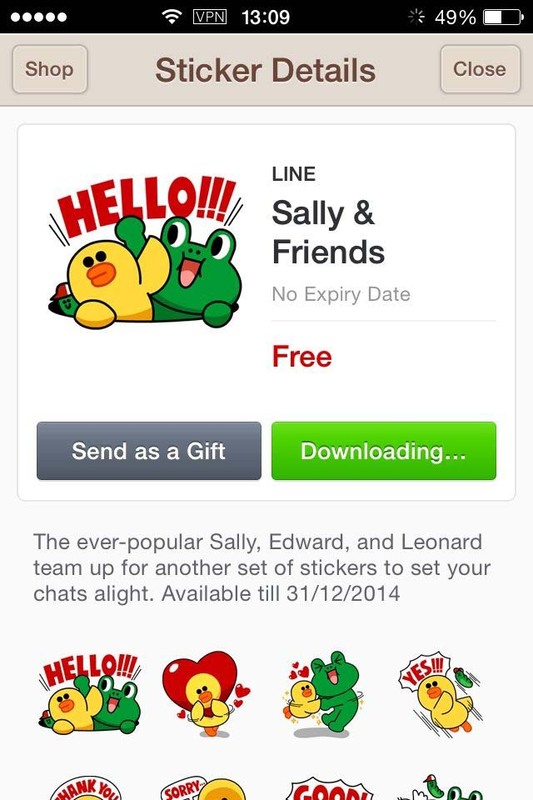 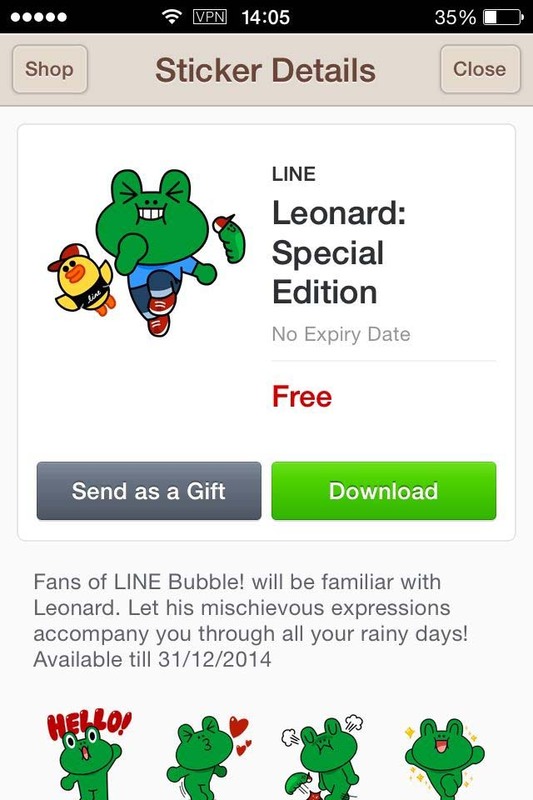 Please read instructions below to download free Line Stickers from other countries’ sticker shop with FlyVPN. Connect to Indonesia VPN server on devices now and download those free and no expiry date stickers. 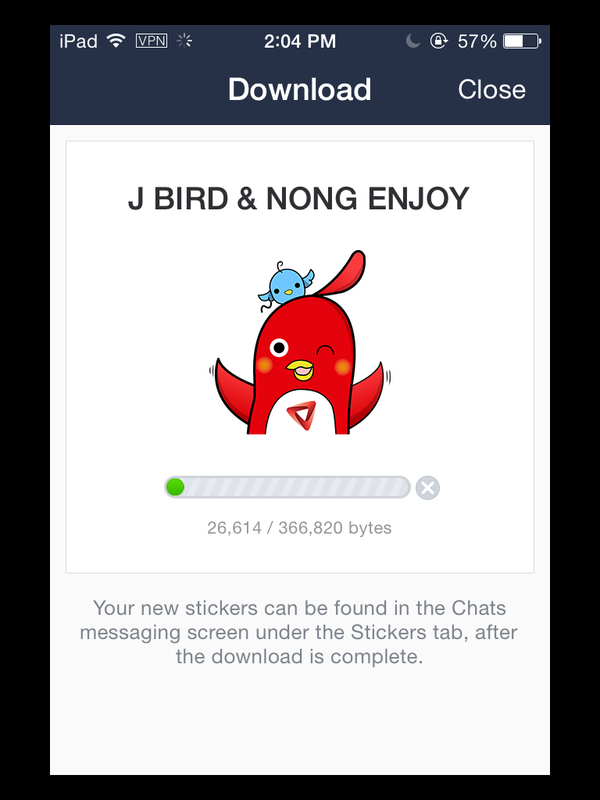 If you want to use free trial Indonesia VPN, get trial VPN account and password from http://www.flyvpn.com/freetrial. 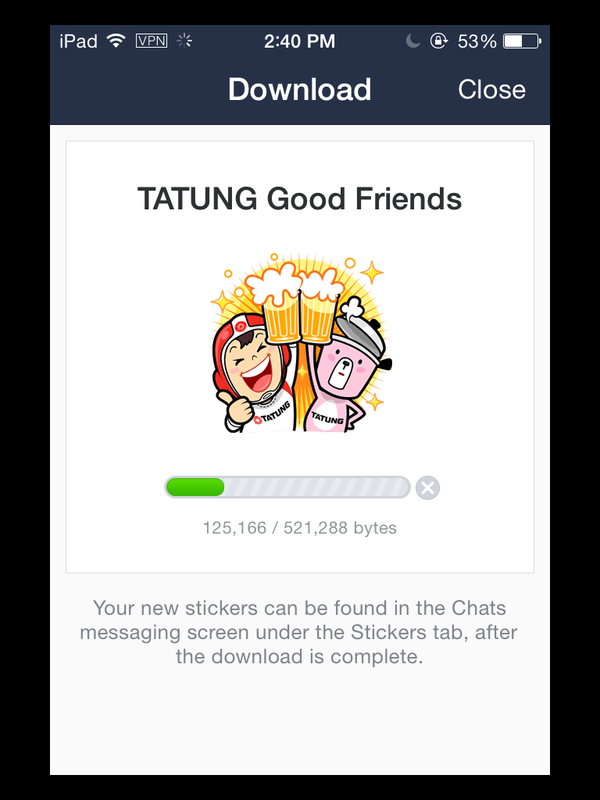 Two trial accounts are having Indonesia server. 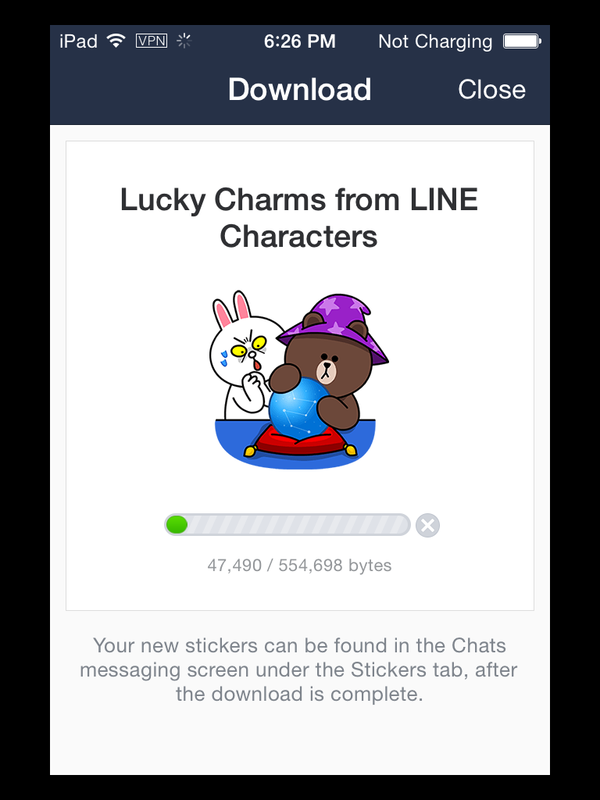 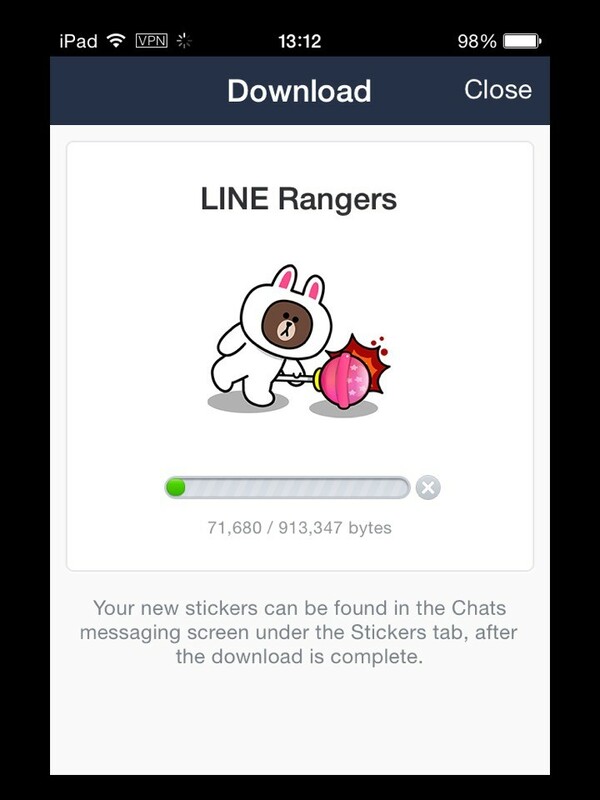 Free Brown & Cony: Ramadhan Special Stickers in Indonesia.